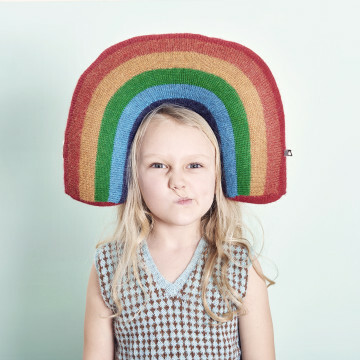 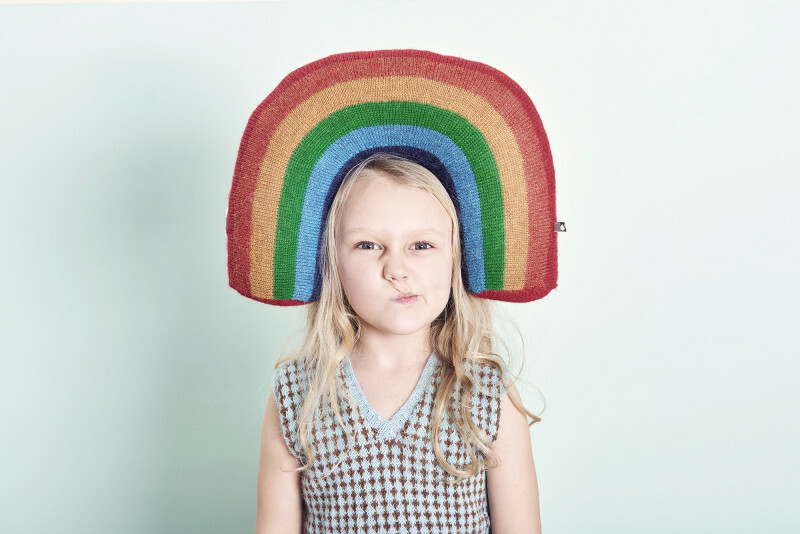 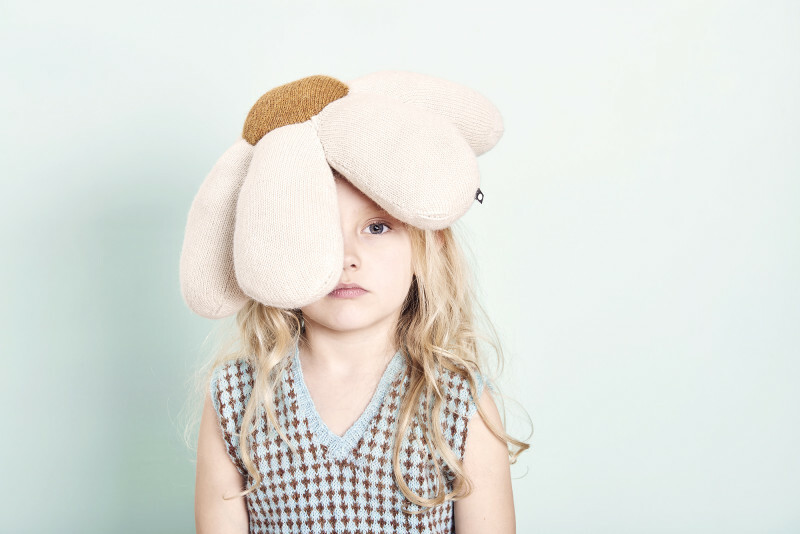 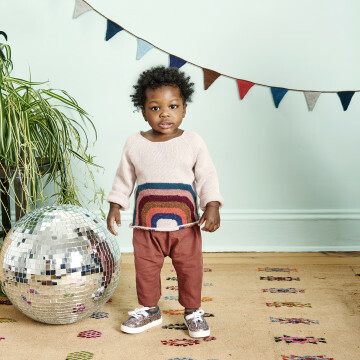 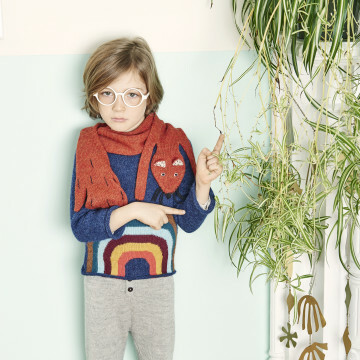 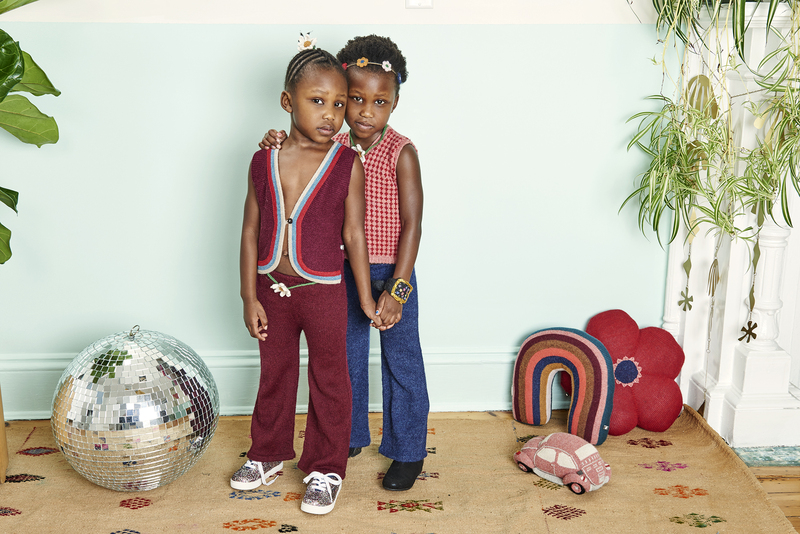 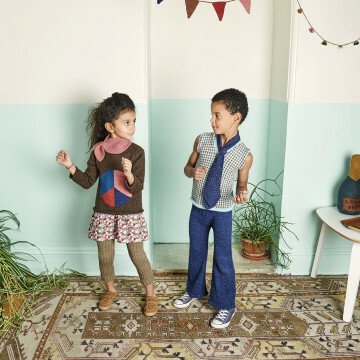 Get ready for the grooviest children’s collection yet with a throwback to the ’70s. 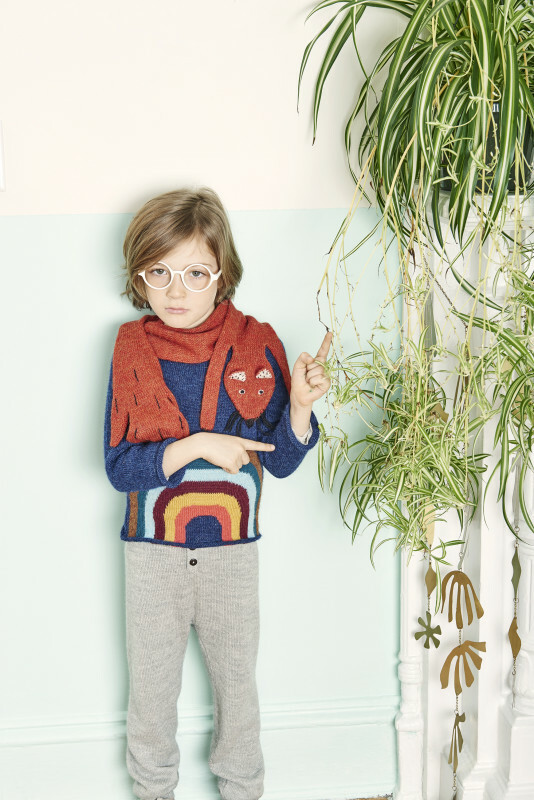 Oeuf, a brand we’ve admired for years for their beautifully modern pieces, is releasing its fall/winter ‘16 line this month and we’re betting you’re going to want in. 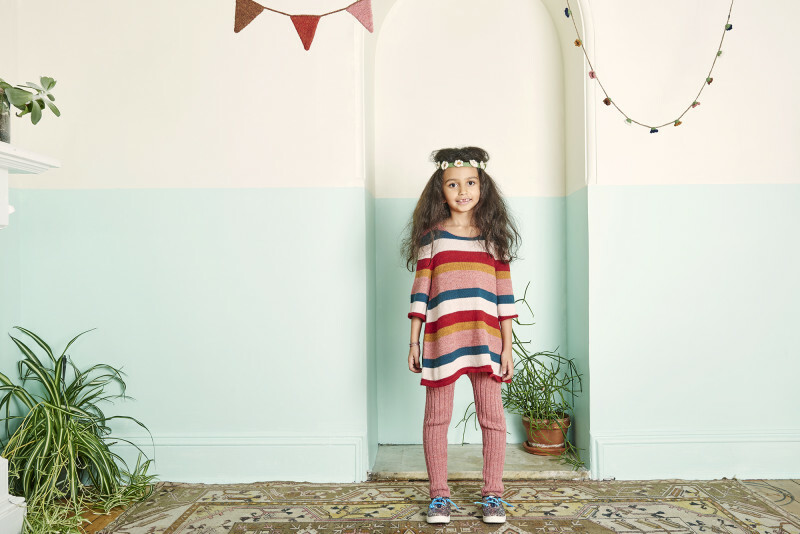 From bright rainbow and peace sign-adorned tops and bell bottoms to funky, knit hats and sweaters, this season’s offerings are worth stocking up on. 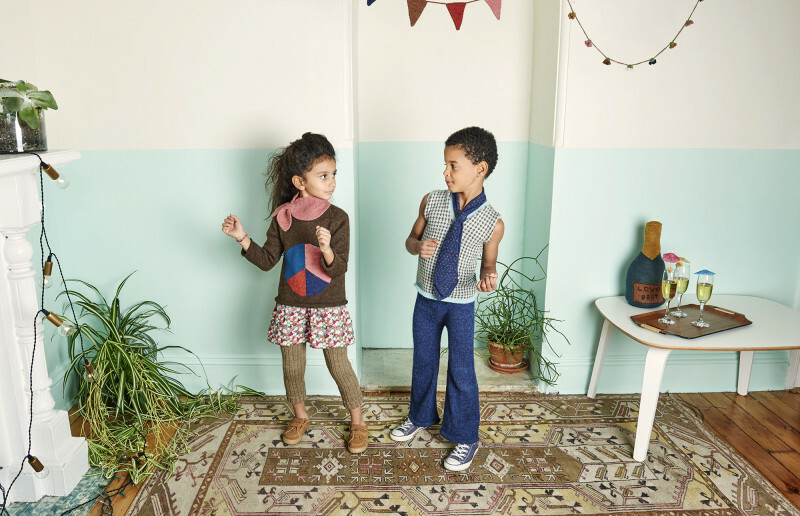 The seventies-inspired collection celebrates peace and love (and impeccable style!) 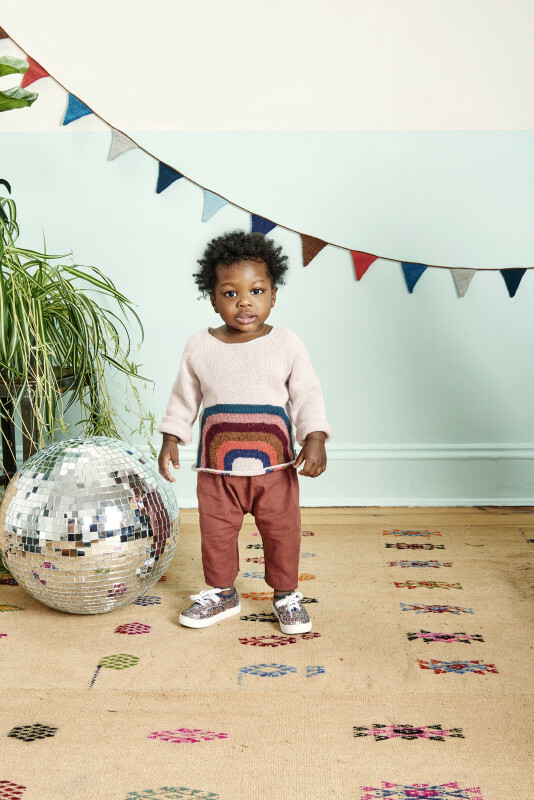 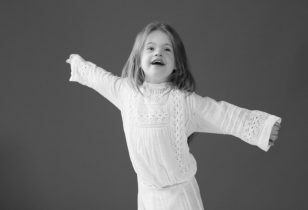 with energetic, colorful designs on high-quality fabrics, like baby alpaca knitwear, pima cotton wovens, and organic pima cotton layette. 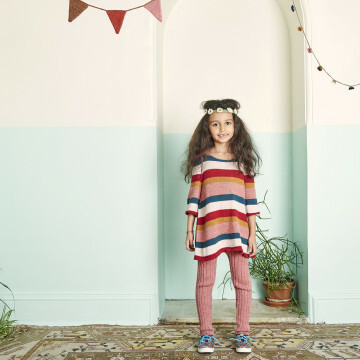 Besides the newest flower-power designs, you can also find a larger selection of the brand’s beloved reversible hoodies, as well as its new fair-trade knitted sweaters. 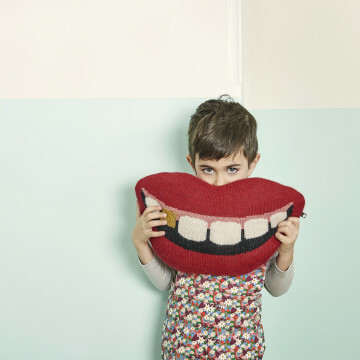 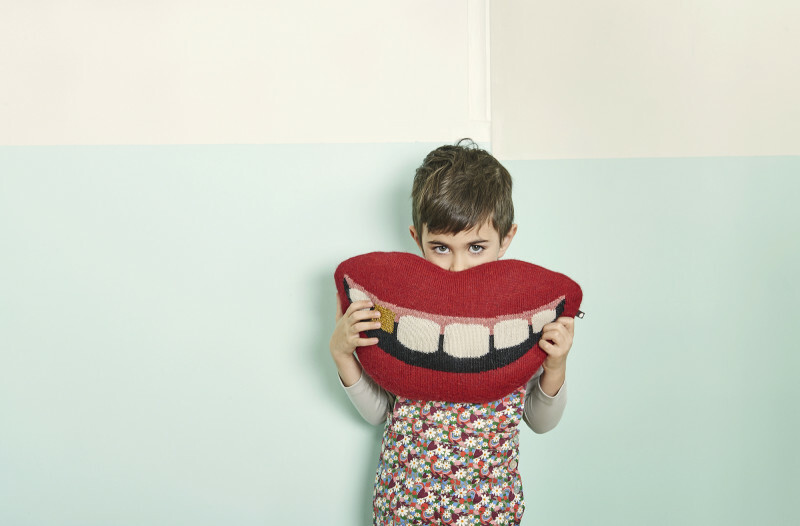 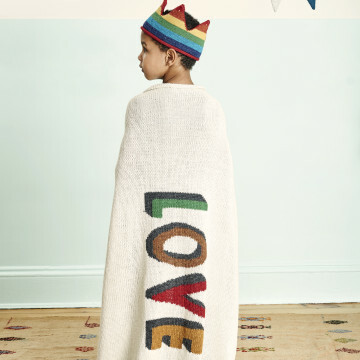 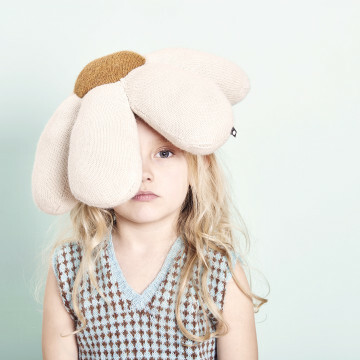 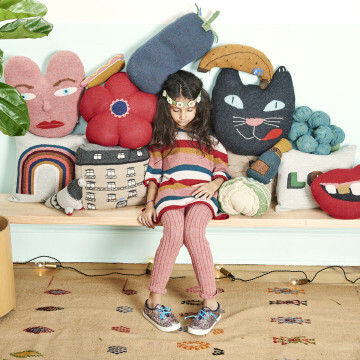 And it doesn’t stop at clothing—Oeuf is also introducing their first-ever décor collection, which encompasses funky, vibrant handwoven pillows, blankets, and wool rugs for both little ones and grownups. 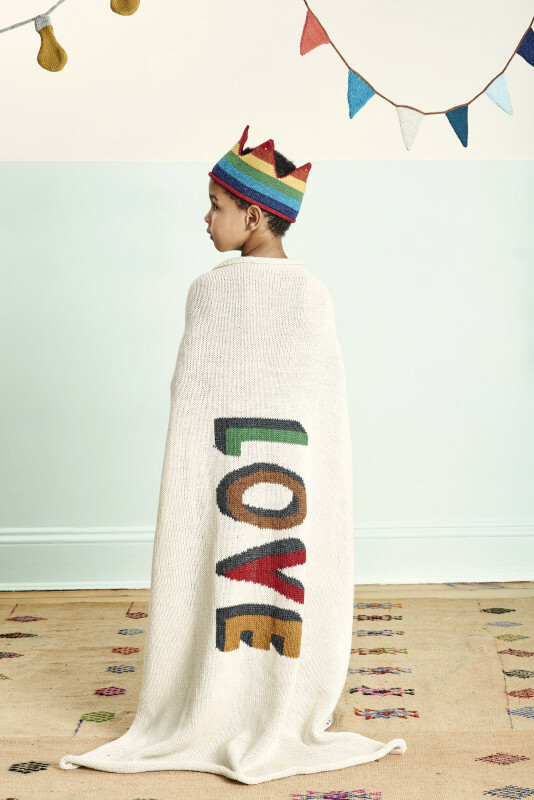 This fall, it’s all about leading our youngest generation in love and light, and this line embodies just that. 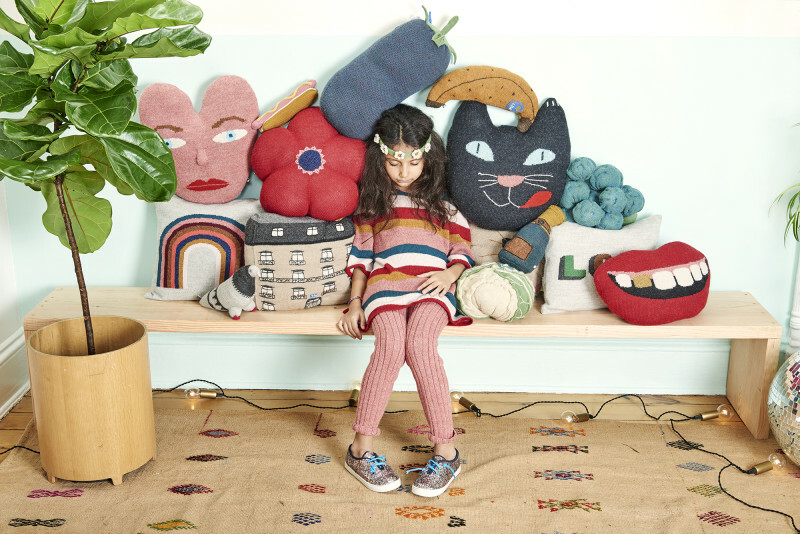 Check out the collection online at oeufnyc.com mid-August and let us know what you’re coveting after!